Hooked on Classics is a musical phenomenon! 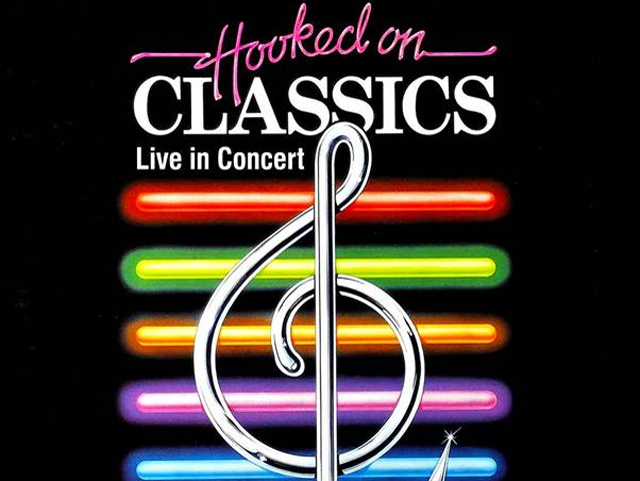 Hooked on Classics is the Biggest Selling classical music release of all time with sales in excess of 10 million albums. Guaranteed to leave you smiling Hooked on Classics returns in a live concert setting at the iconic Sydney Opera House on Sunday 12th May for One Australian Exclusive Performance. Hooked on Classics created the perfect blend of symphonic classical masterpieces, played over a continuous beat. The concept was a great one adding a new dimension and re-energizing the Classical Classics - Mozart to Bach, Vivaldi to Mendelssohn, Tchaikovsky to Strauss. George Ellis will conduct a 45 Piece Symphony Orchestra and bring this unique symphonic sound to Australian audiences Live in Concert for the first time ever! Relive the excitement and let wonderful memories flow when Hooked on Classics comes alive for the First Time Ever in Australia! And what better setting than the iconic Sydney Opera House to host this breath-taking performance!